The Chamber Music Series of the Romanza Festivale continues with the a concert by the First Coast Harp Ensemble on Saturday, May 11, 2019. This free concert will take place from 12:00 noon to 1:00 p.m. at Ancient City Baptist Church. The First Coast Harp Ensemble is composed of harpists from all over northeast Florida. 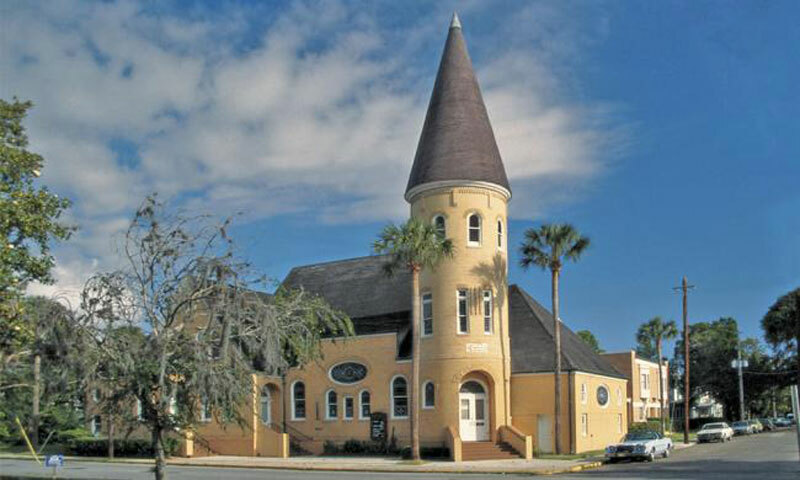 The group has played at venues in St. Augustine and Jacksonville. Ensemble members are Andrea Akers, Kathryn Braswell, Ingrid Copple, Alana Fitzgerald, Kendall Gideon, Myra Korb, Pam Marsden, Kyndal Ruple, and Rob Tomero. When: Saturday, May 11, 2019, 12:00 – 1:00 p.m.